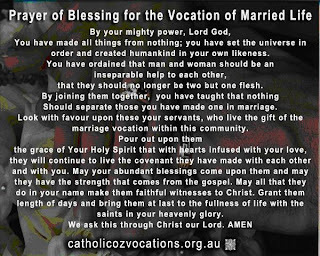 I am not a catholic…and will never end up being one..but I must admit that I liked this prayer for married couples. We need to fight for the families and the married couples today more than ever. This is more important than anything else. I am sooo sick and tired to read about american charismatic preachers that are not able to keep their marriage together. God hates divorce and we need to share that attitude and do whatever is in our power to keep marriages together. I am blessed to have a good wife and great kids that loves the Lord but I can never take things for granted.Pray daily for your family…that must be your priority no 1. We had a great time in Sweden. Arrived back late last night..went up early this morning to renovate our kitchen and from there we went to the gym…and now I am preparing for an early departure tomorrow morning..going to Copenhagen where I will minister until Friday. Yesterday we saw 9 people saved in Stockholm!!! Loved it!